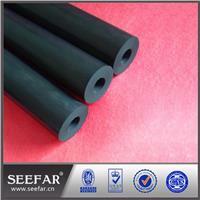 Fluorous Rubber/FKM is copolymer of the Vinyl fluoride and Hexafluoropropylene.Fluororubber have a flame retardant,Ozone-resistant,Weatherability and good ageing resistance. 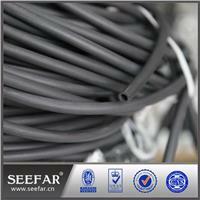 Silicon rubber gasket has excellent heat resistance and is approved for the use in food applications. 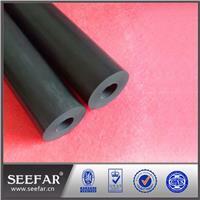 Silicon rubber gasket also has excellent electrical insulation properties and good release properties. Its excellent antistick properties and good compressibility made silicon rubber gasket become a popular choice in the food and pharmaceutical industries.